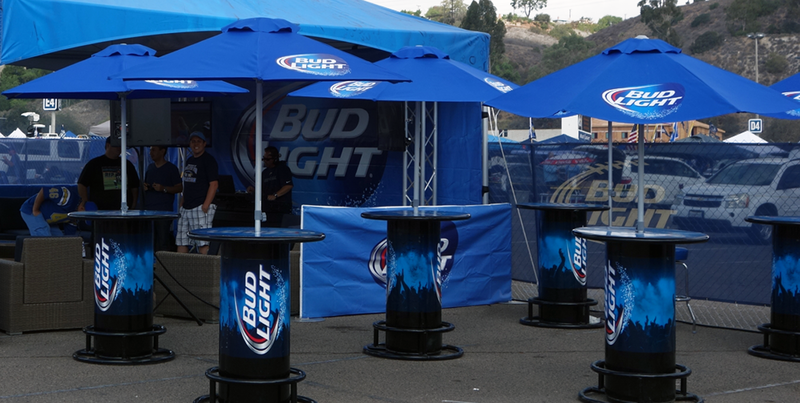 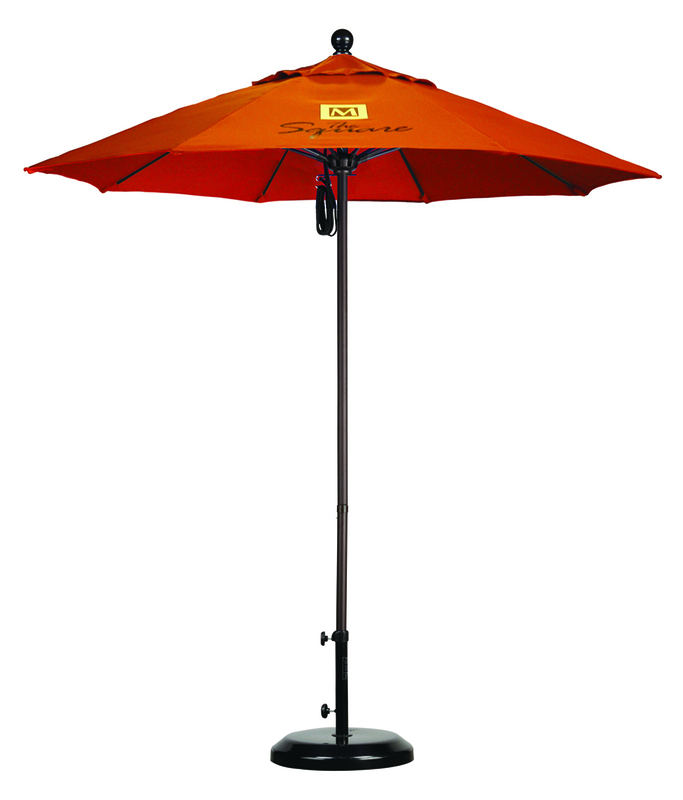 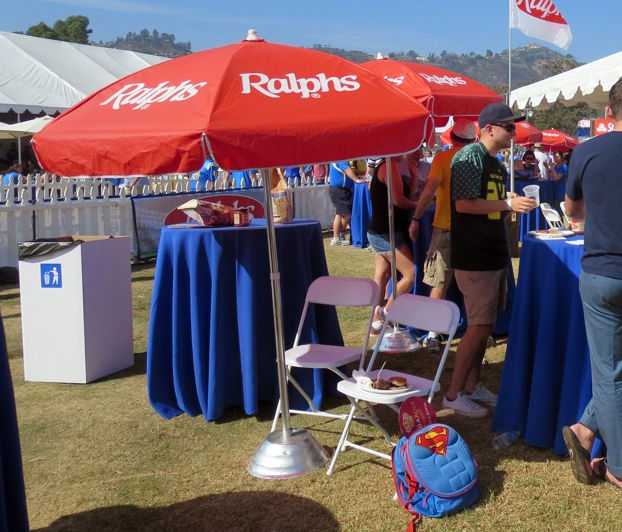 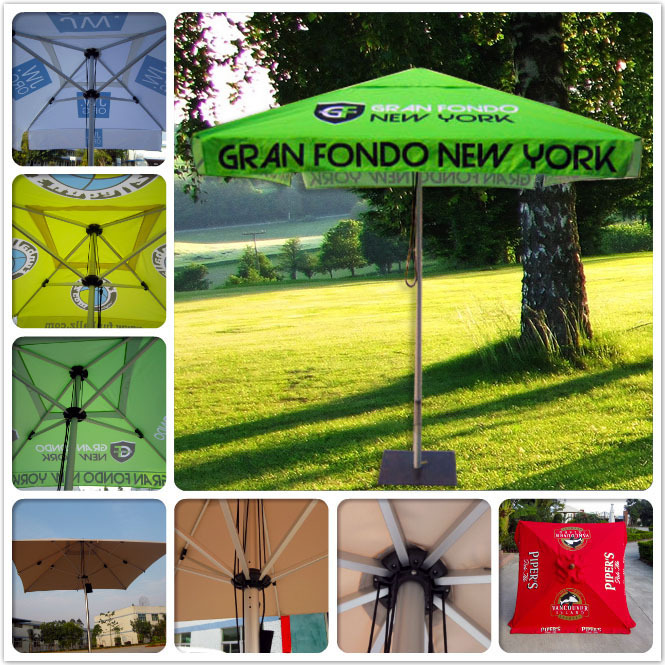 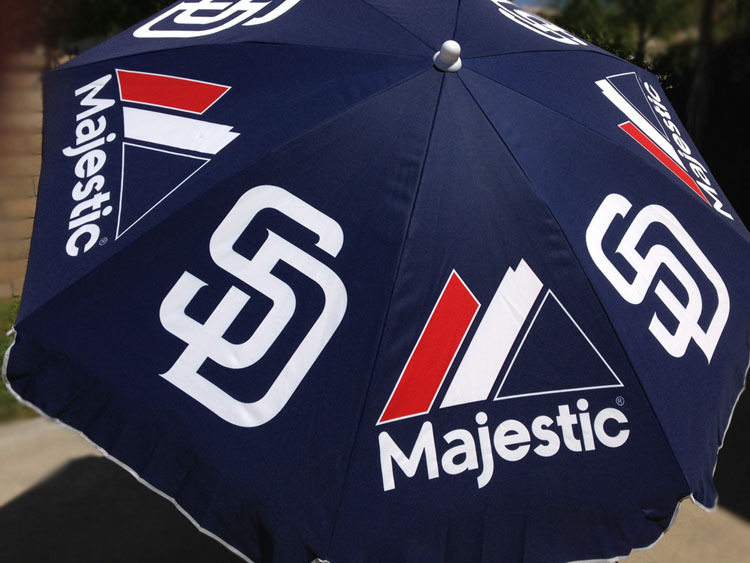 Enhance your next event and your branding with Epic's Market Umbrellas. 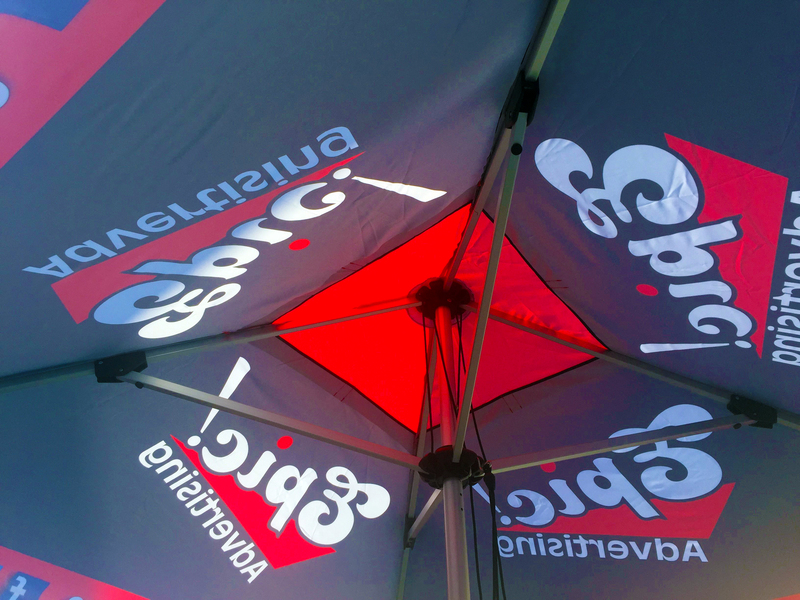 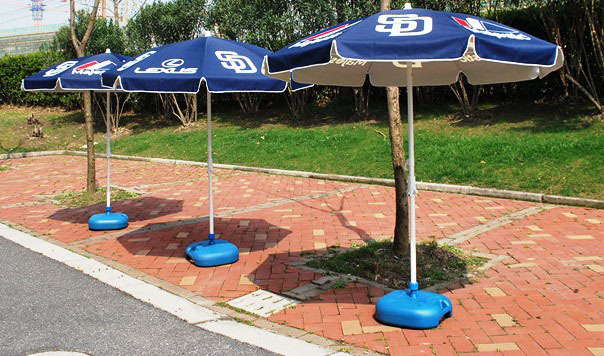 Epic Advertising has a wide range of printed umbrella options from patio umbrellas to premium bistro style umbrellas, and a large array of shapes and sizes. 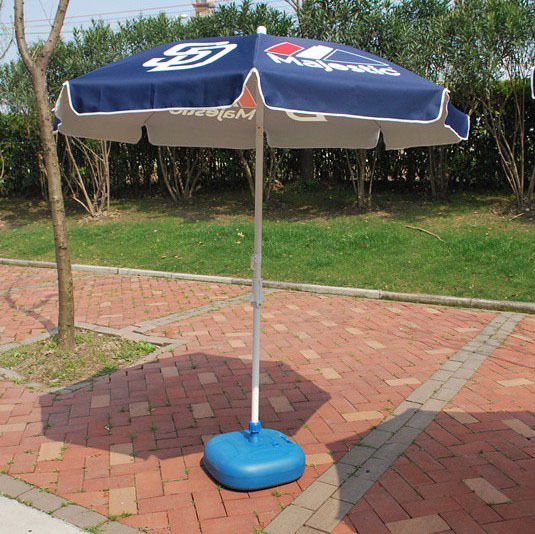 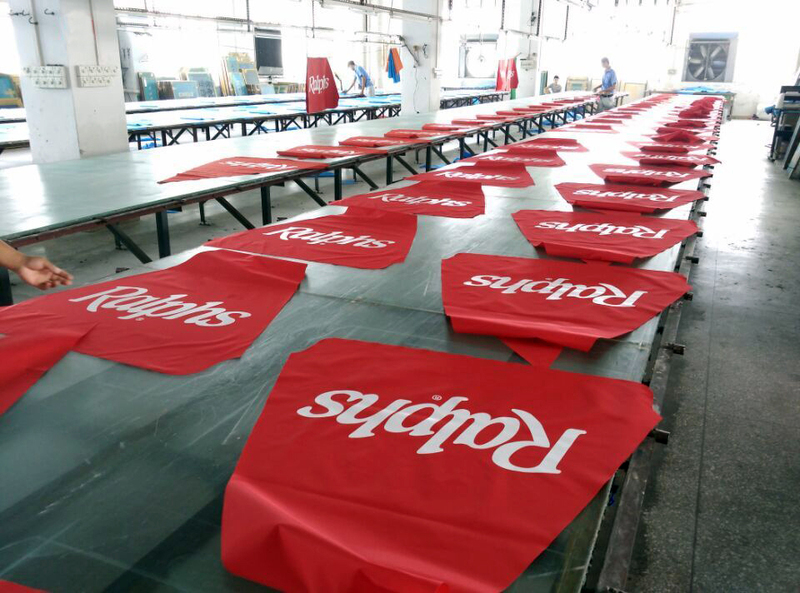 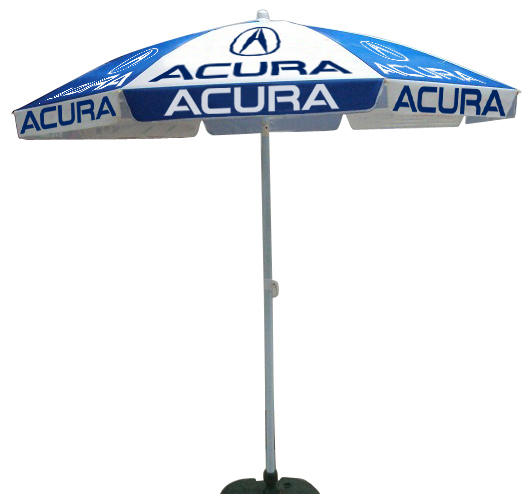 Market umbrellas, also know as parasols, not only provide shade and an appealing atmosphere, but can be printed in full color with logos.